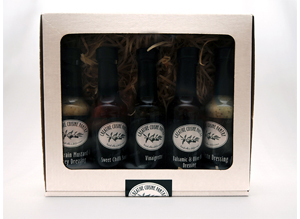 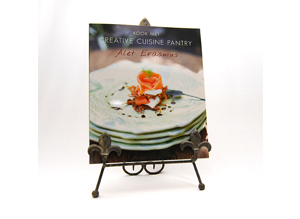 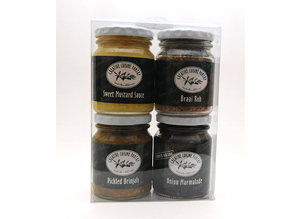 Creative Cuisine Pantry can supply a wide range of gift packs in elegant packaging. 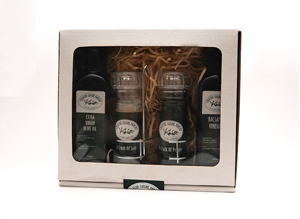 Ideal for birthday gifts, small gifts for attendees at a course or symposium, corporate gift sets and for end of year treats to your staff. 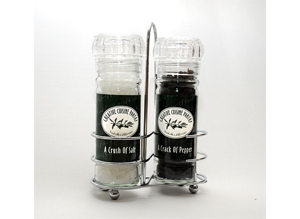 We will assist and advise you regarding the selection of products and the packaging size and style.